Retaining angles are required to ensure correct installation per UL instructions. 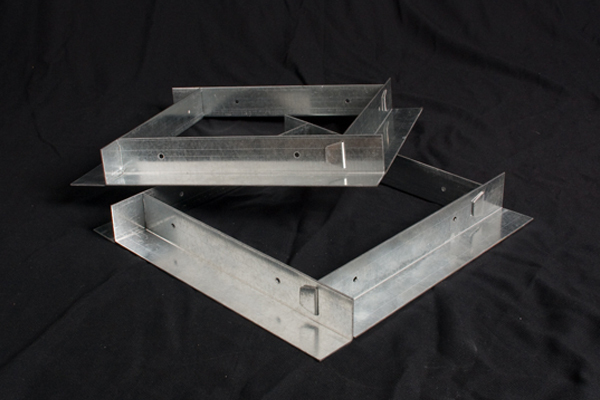 All retaining angles are manufactured for each individual fire damper to ensure correct size. 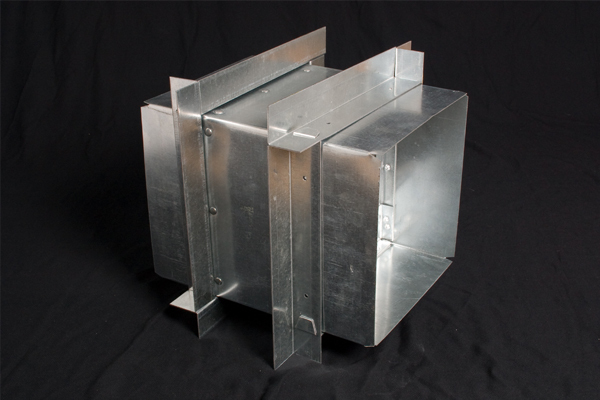 Standard angles are manufactured of 1-1/2" x 1-1/2" x 16 gauge galvanized steel. Angles are shipped loose with each individual damper.